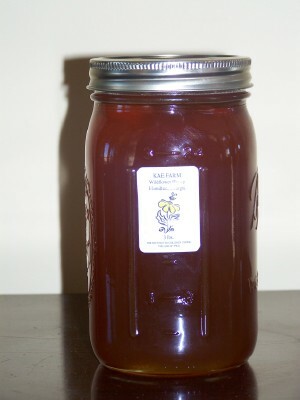 Honey is also for sale in the 12 oz. bear @ $8.00 each or a 3 lb. quart @ $25.00 each. All of our honey is classified as wildflower. We also collect easy bee hives and swarms. Please call for help. This year's HONEY is available. Call or e-mail to be put on our call list. 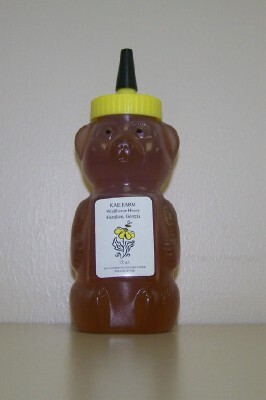 Voted best tasting honey for 2010 and 2013, by the Chattahoochee Valley Beekeepers Association.